With chic mid-century modern architecture, showcasing extra high ceilings, exposed beams and panoramic windows overlooking the main channel on davenport island, discover this spacious waterfront home. 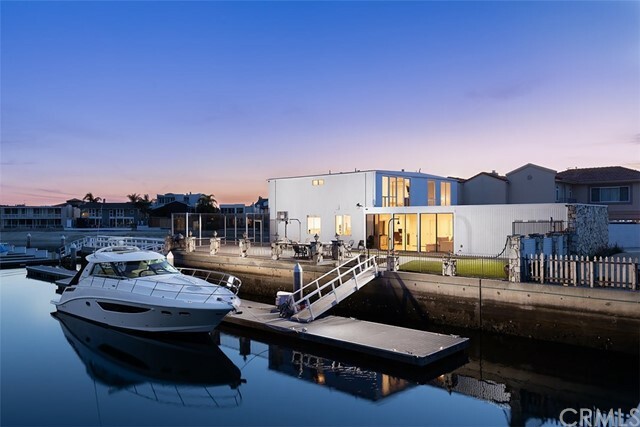 The over 3800 sf property boasts an extra-large private dock featuring the capacity to accommodate a 60’ boat. This 4 bedroom house affords stunning views of the water with quick access to the ocean for the avid boater or fisherman. Sit on the large deck outside and savor the sunset, or hop on your paddle board and meander through the harbors many channels with ease from this home. The property features an array of opportunities to design and personalize, featuring a large kitchen with ample storage, granite counters with an open view to the dining room overlooking the water. The massive living room showcases floor to ceiling windows, inviting in the natural light and sights of the harbor outside. 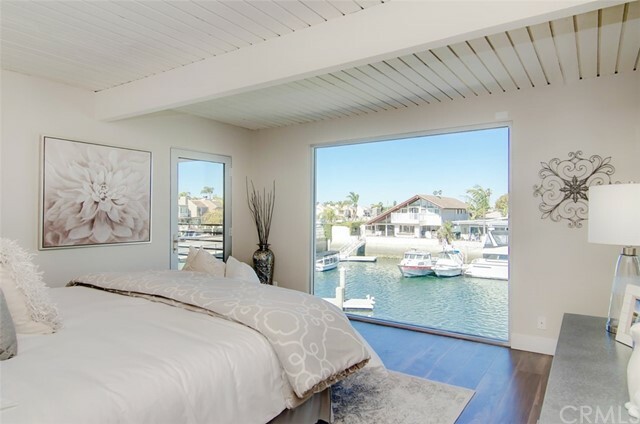 This home is conveniently located within walking distance to the huntington harbor plaza and award-winning harbor view elementary school. 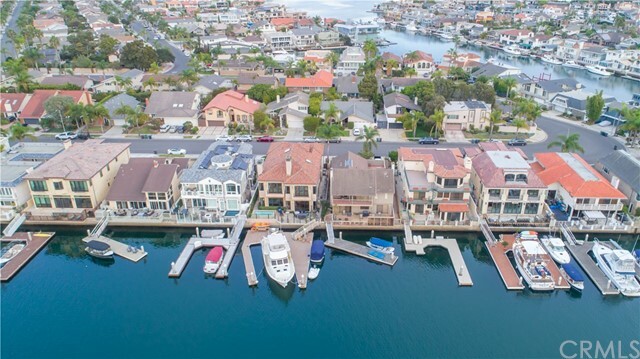 This 4 bed, 4 bath huntington harbour home welcomes you with an oversized 7,200 sq ft lot, a desirable private beach as your back yard and an impressive and 85 ft private dock awaiting any vessel ready for adventure. Enjoy this two-story estate, situated on a rare true corner lot while you marvel at your panoramic vistas, harbor views and soak in the scenery from every direction throughout the house. Humboldt island calls out to mariners, surfers, and all water-sport enthusiasts as it resides within an insulated private beach cove with access to the pacific through a protected channel. 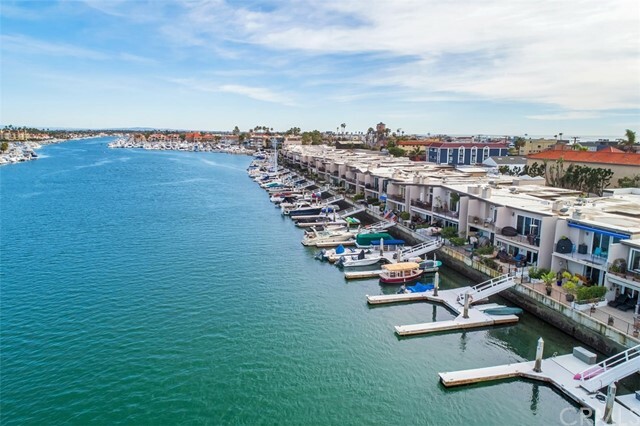 Huntington harbour is mostly residential but has been adding some must-have commercial tenants that have elevated the lifestyle on the islands. The new mall, trader joe's, medical center, and various restaurants & cafes add a sense of community and provide necessities to the island residents. Don't miss this chance to live in the desirable humboldt island of huntington harbour! Embrace this amazing opportunity if you so desire to add to the current home or build your dream home with approximate confirmed zoning allowing over 7,000 sq/ft of living space. 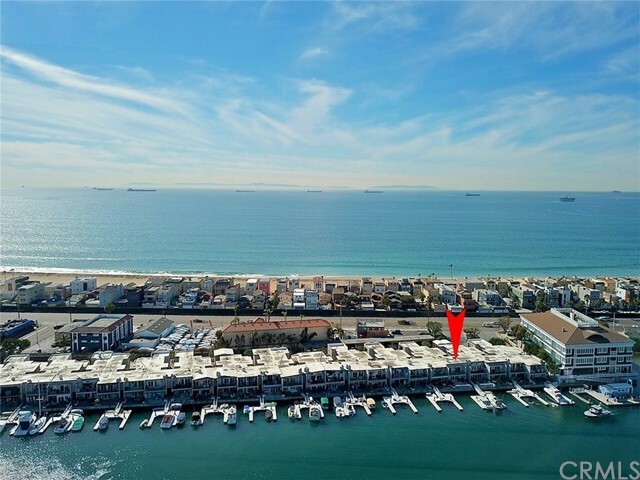 Very close to humboldt beach park and has easy access to the pacific coast highway and 405 freeway, only 2 miles from the huntington state beach and less than 45 minutes from downtown los angeles.